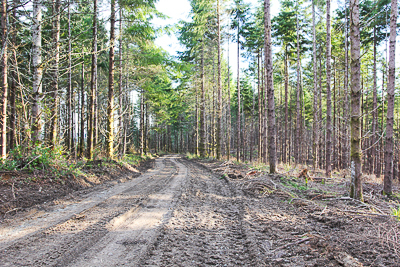 Hemphill O'Neill has approximately 6,000 acres of timberland scattered across Grays Harbor, Lewis and Pacific Counties in Southwest Washington. 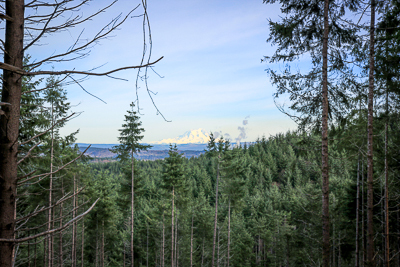 The majority of our land is site class II and grows Douglas fir, Red Alder and Western Red Cedar well. Reforestation is important to us because it is the future of our business. We routinely replant all of our parcels within one year of harvest. We usually plant Douglas fir, Red Alder or Western Red Cedar and use a stocking level in accordance with our management plan. We have hundreds of streams and thousands of acres of soils in our ownership. Protecting our non-timber resources is a priority to us because we understand the ecologic and social values they posses. It is important for us to protect the whole ecosystem and that includes wildlife. We are proud to specifically manage some of our forests just for wildlife habitat. © Hemphill-O'Neill Company 2013. All rights reserved.